… Because this reflective beauty is in-fact a mirror, not a window, and that’s you staring back. Yeah you, we think you’re handsome. Never mind. 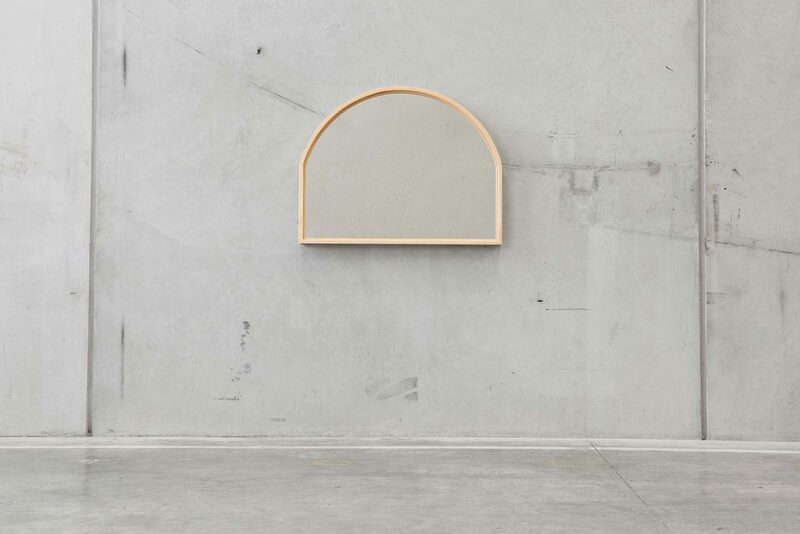 If Walls Could Talk is a hanging mirror framed with silky smooth timber and made to be mounted on a wall.